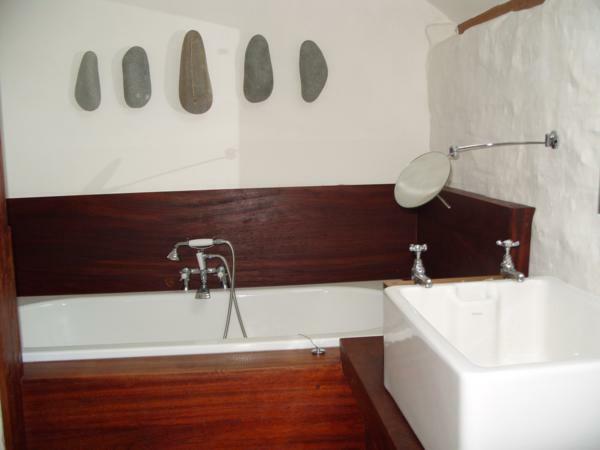 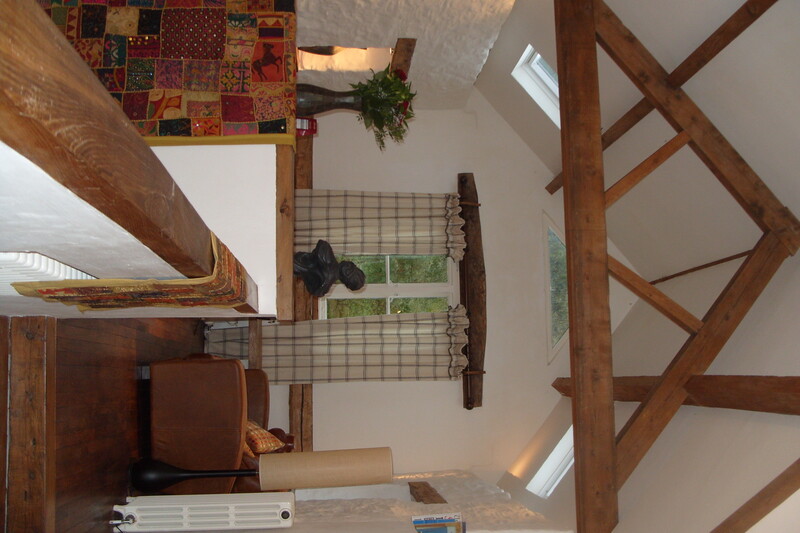 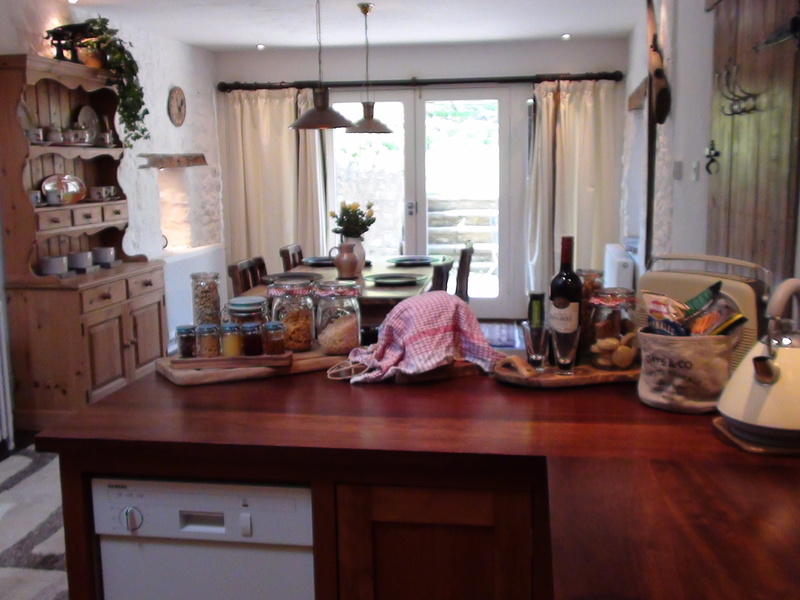 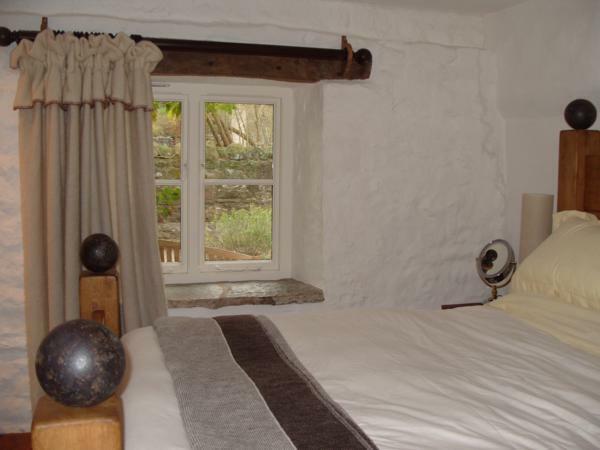 The Cockerel two bedroom cottage is a light, spacious and character rich. 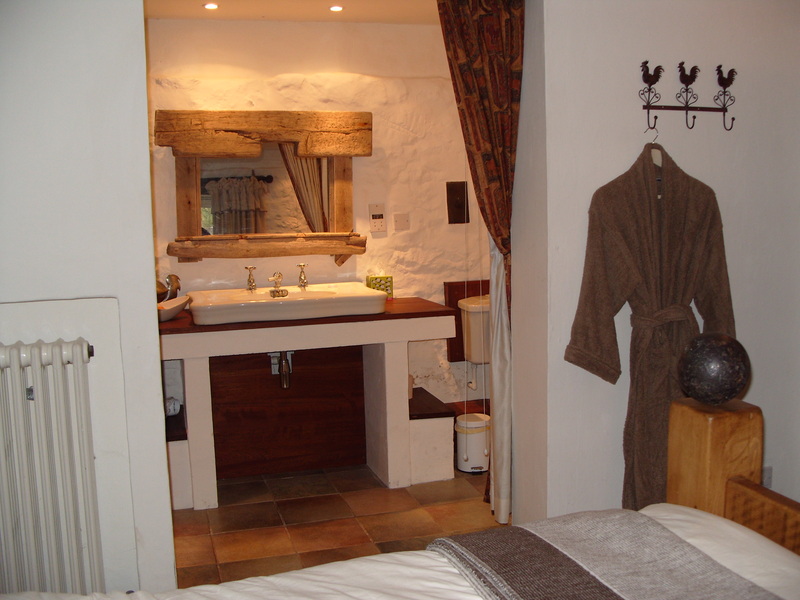 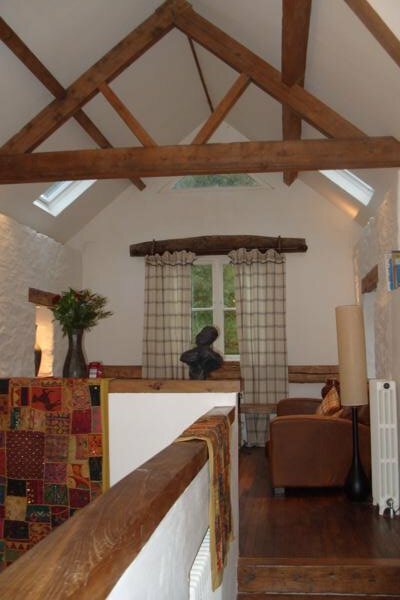 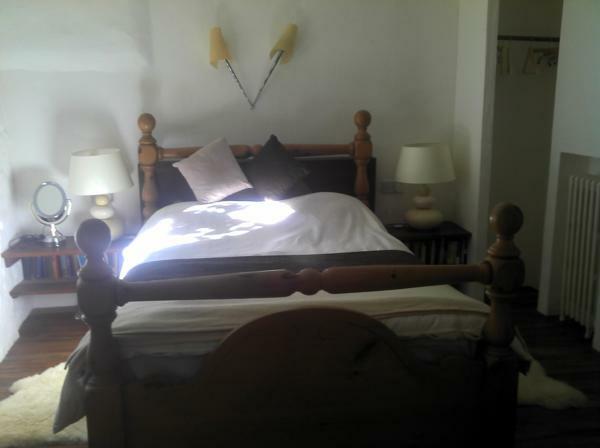 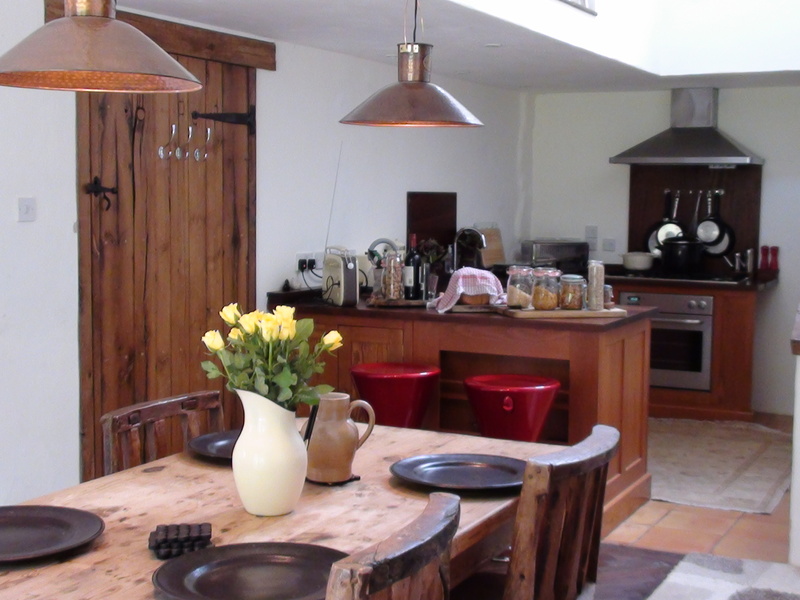 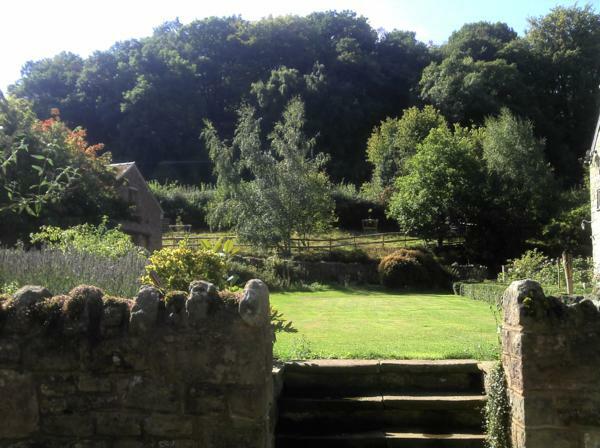 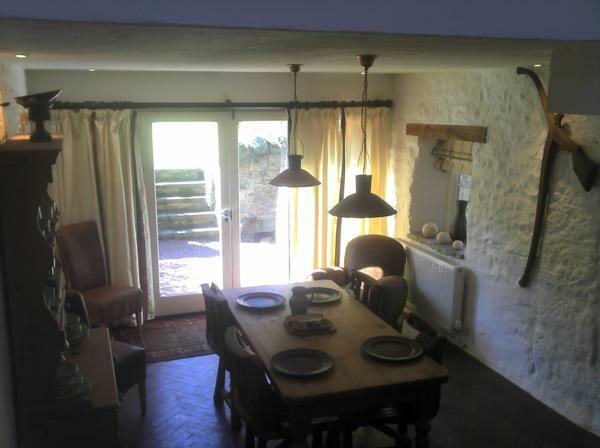 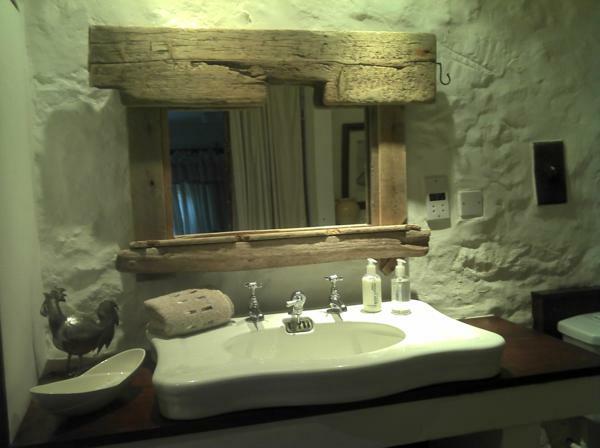 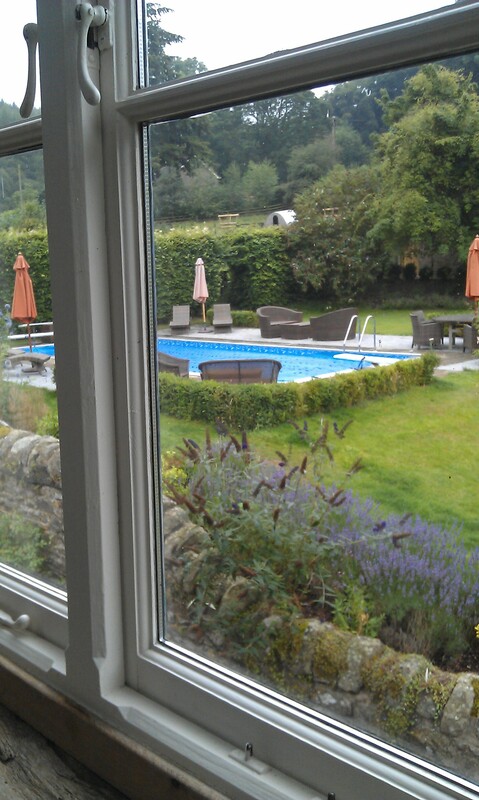 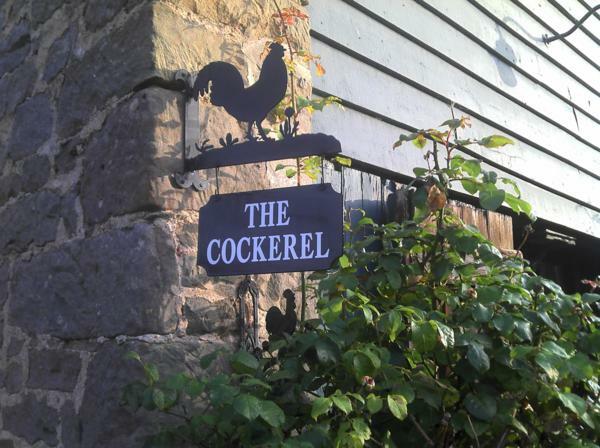 In 1655 the Cockerel served as a hayloft and now offers guest a luxury cottage experience. 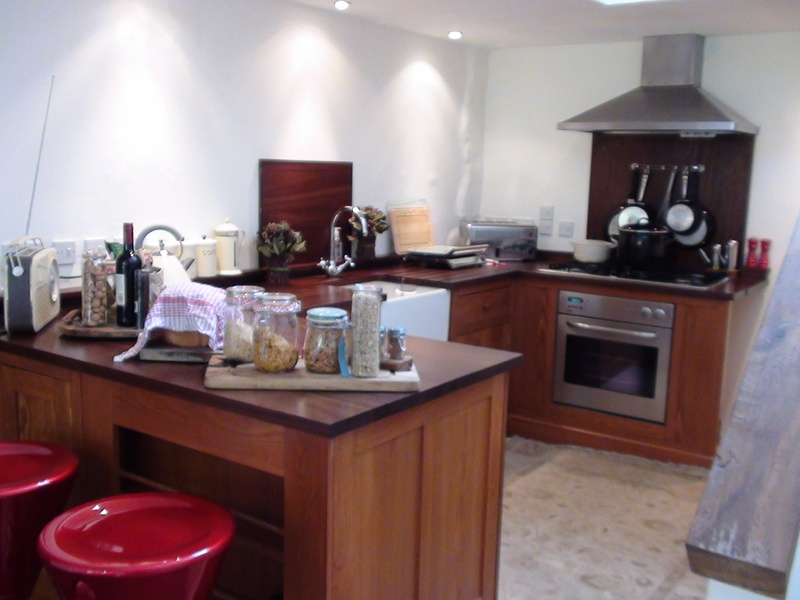 The ground floor includes a spacious open plan fully equipped kitchen and dining room with low hanging copper lights. 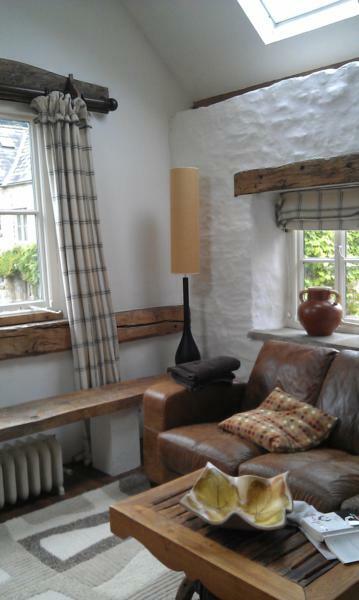 The first floor lounge comes complete with two large genuine leather sofas, rugs and cushions. 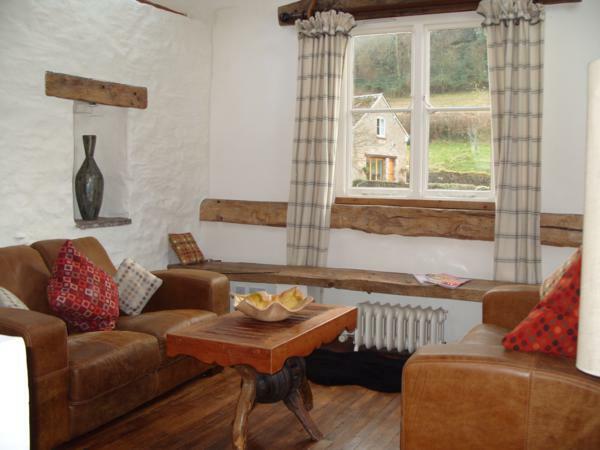 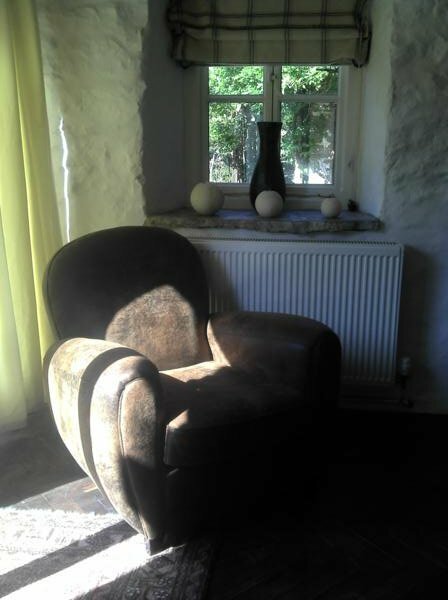 This cottage includes two gorgeously comfy double beds each with en-suites, great views and a selection of books and movies for some quiet chill time. 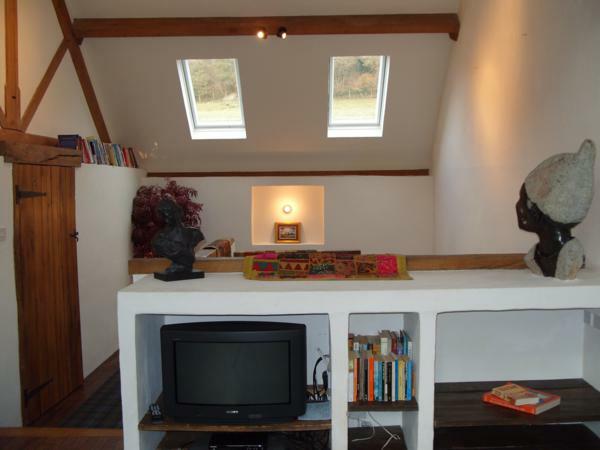 The roof light, windows and high beamed ceilings create a relaxing sunlight feel to this stunning property.